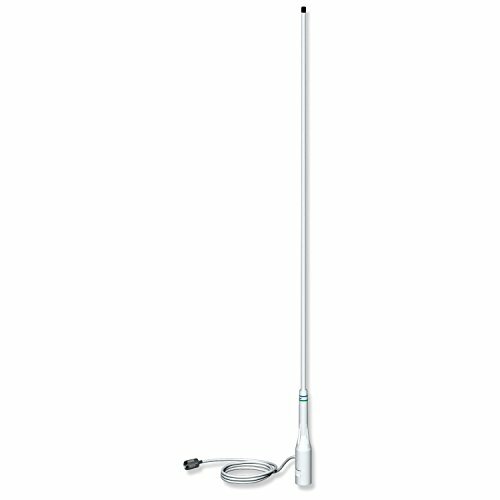 This 3ft combination antenna features Shakespeare’s exclusive distributive load for super signal pulling power. The coil is permanently sealed in Shakespeare’s white fiberglass. The Style 4351 has a nylon ferrule with 1in-14 thread for use with standard marine mounts. If you have any questions about this product by Shakespeare, contact us by completing and submitting the form below. If you are looking for a specif part number, please include it with your message.